Microwind has been a ideal research tool for budding engineers acros globe. Researchers across world have used Microwind to design and develop various methodologies in CMOS design techniques, power optimization, perofmance improvement, etc. 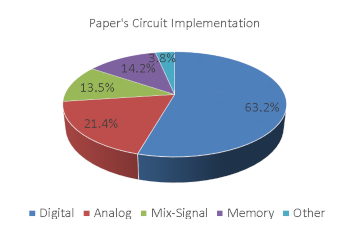 to make signficant contribution in VLSI development. We have compiled a list of papers which have been published in all these years in journals across world; and we would keep welcoming all authors and papers in future. 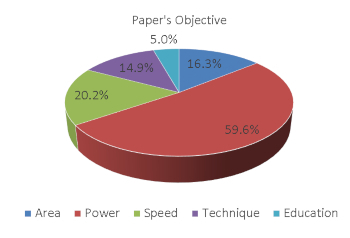 All these research papers are been written using Microwind software and played a significant role in learning of students and researchers. We heartful extend our appreciation and thanks to all authors and designers who put their efforts for making Microwind a better tool by writing all these papers. Now you can download list and see the research papers published using Microwind.